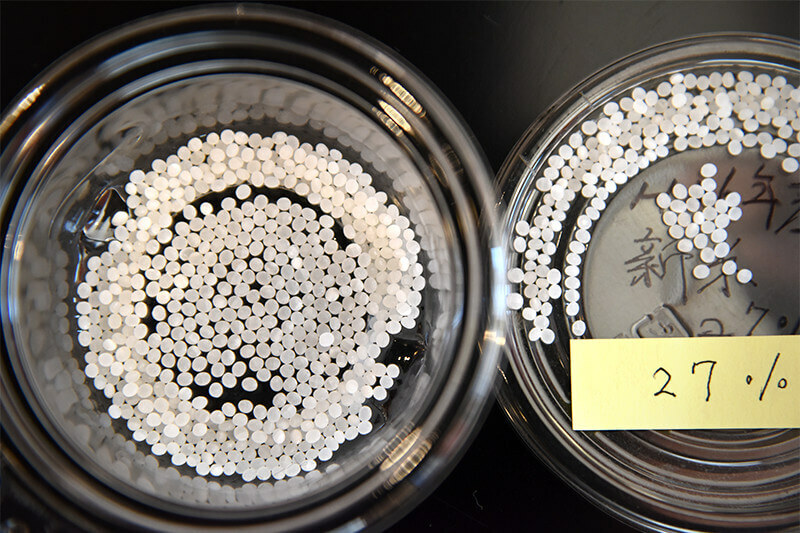 Commitment to Rice | SUDOHONKE CO., LTD.
We have been trying many kinds of rice to seek what suites the best for our sake. 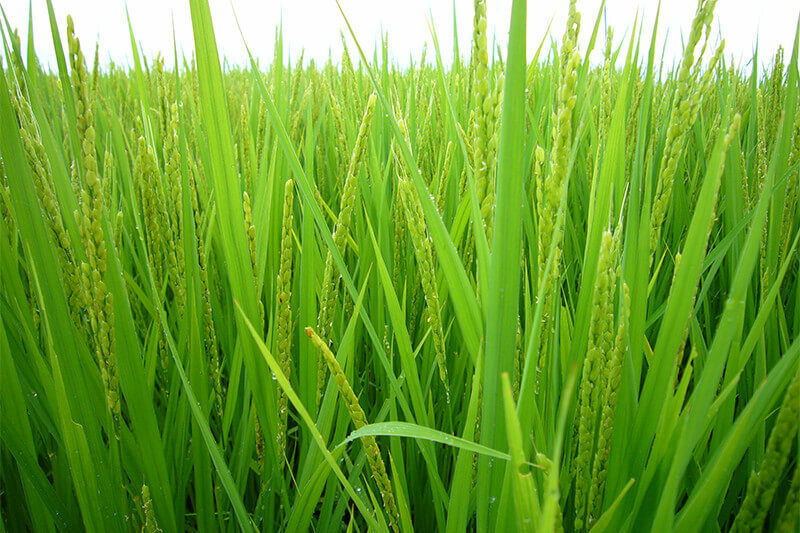 As a result, we have concluded that Kamenoo-Koshihikari from locals in Kasama is the most appropriate rice for our sake. We do not choose rice based on its kind, it is determined by its quality, size / weight / shape / environment that rice was grown, and rice filed condition. The rice we use is fresh no longer 5 months after harvested from the local rice field that has same soil condition as the brewery to sure no old rice or crushed rice is processed into the sake. New fresh rice is necessary for high quality sake. The best time to polish the rice is during the winter. There is an approximately 30℃ temperature gap between upper and lower parts of polisher. If the rice is put in the polisher in the summer, the temperature of upper part will reach to approximately 60℃ when it is 30℃ outside. Though if it is during the winter, the highest temperature that can be reached would still be 30℃ or below. 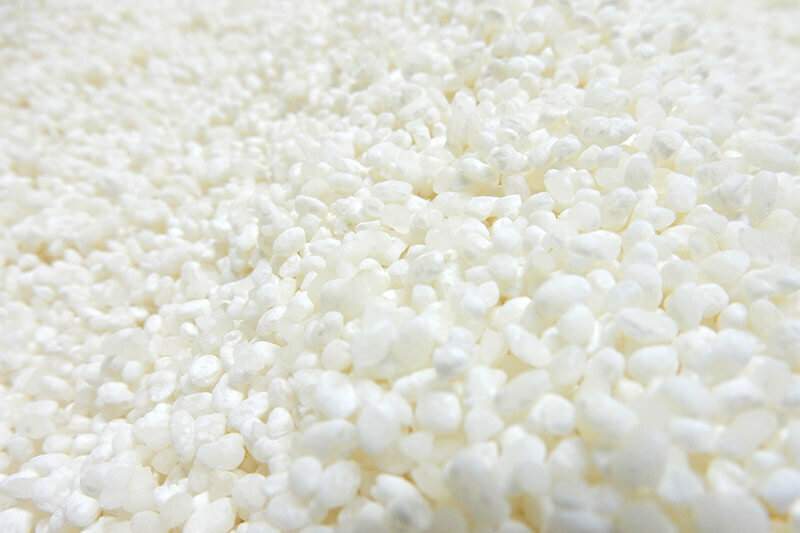 Therefore it can prevent composition change of the rice during the polishing process. Rice before the grain-filling period is in liquid. This liquid is composed by the water sucked up from the ground. 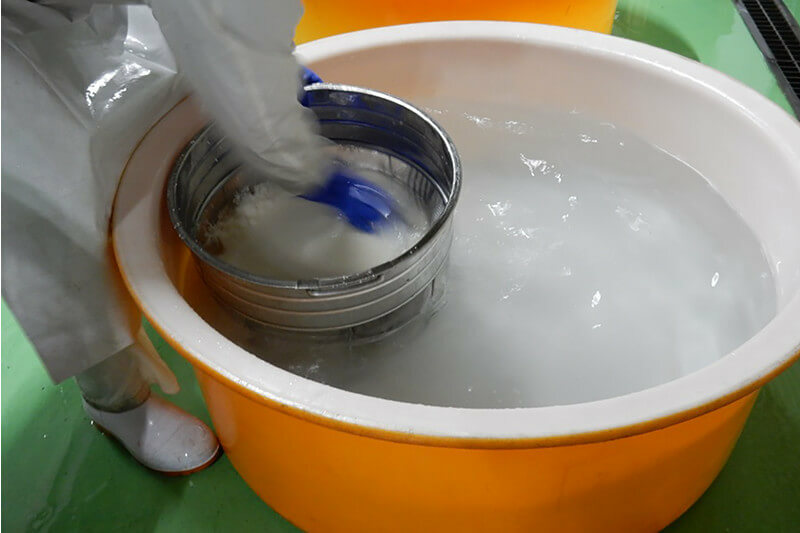 Therefore it is important for the water used during sake brewering process to be approximately the same component as the water the rice was grown.